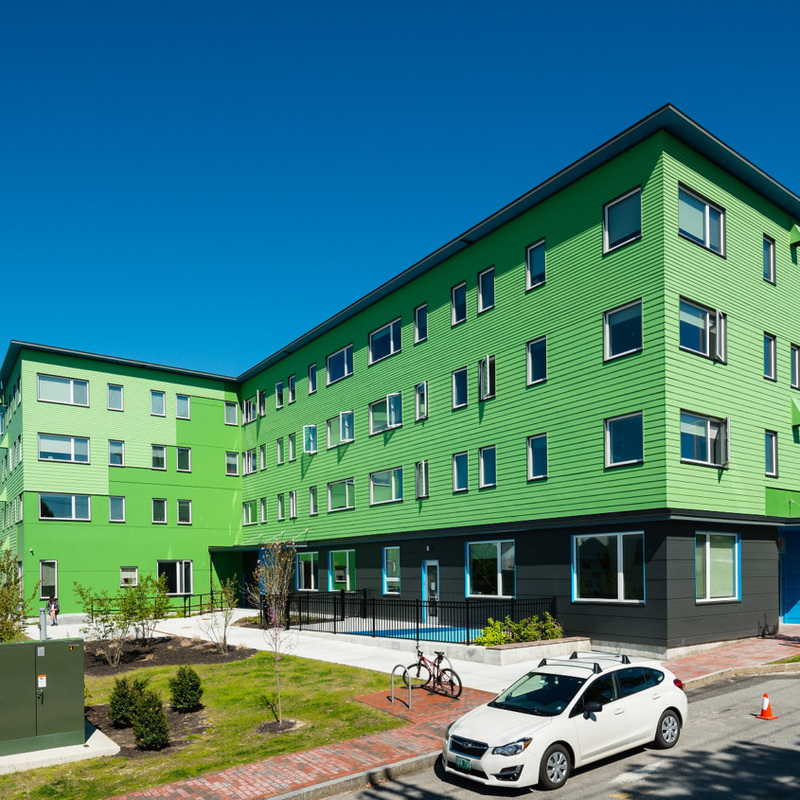 PORTLAND (WGME) — New apartments are opening in Portland’s bayside neighborhood. Developers hope the new complex will help ease the housing crisis in the city. The Bayside Anchor is officially open and plenty came out for the celebration Wednesday, including Portland’s Mayor Ethan Strimling. 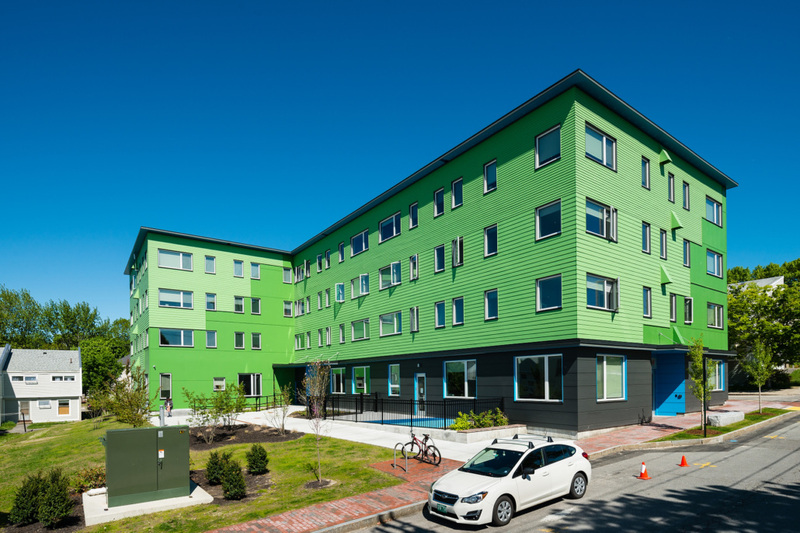 Portland Housing Authority and Avesta Housing were the co-developers on the $7.8 million project. The building has 45 units. Nine are market rate units and 36 are affordable units. They are targeted towards individuals and families making between $23,000 and $49,000 a year.